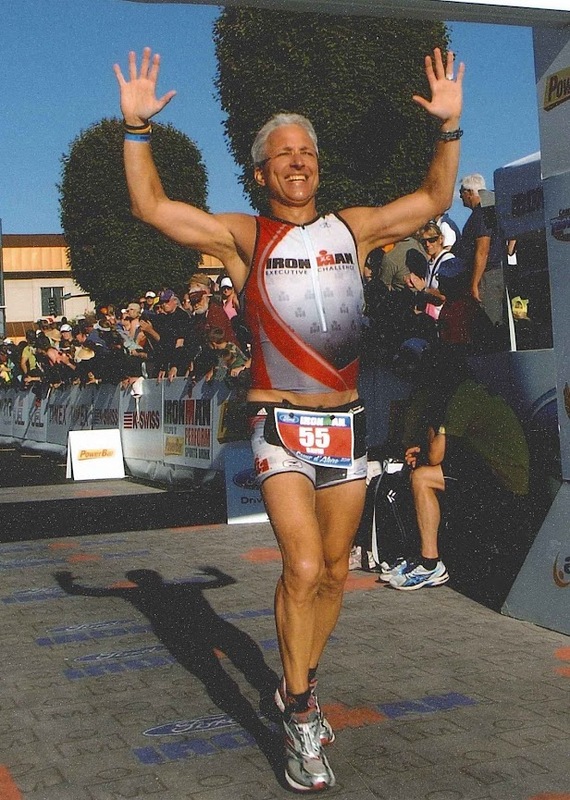 Be A Good Ambassador | Ironman for Life! Thanks for this e-book! I’ve been sharing it on my social media. Would it be alright if I share it on my website?